W.D. 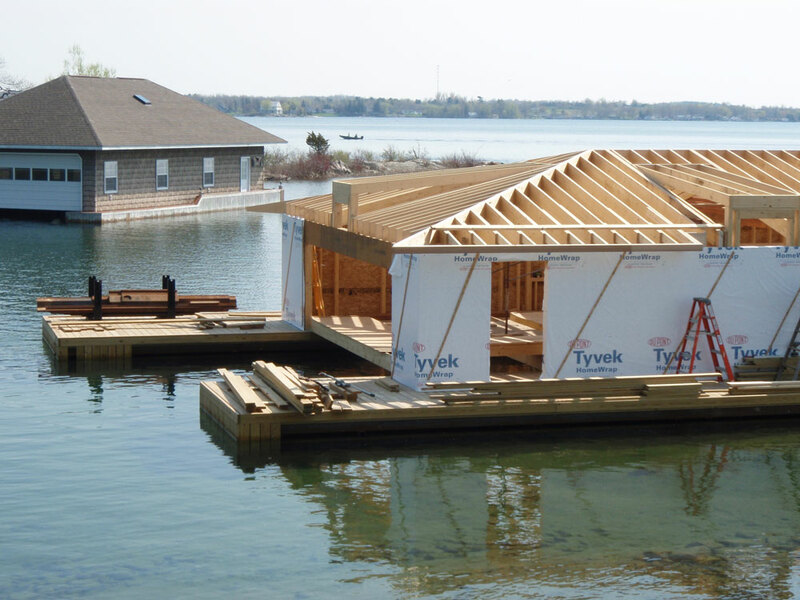 Bach are experts when it comes to building boathouses resulting in quality construction that stands the test of time and the elements. We build boathouses for existing cottages as well as boathouse and cottage combinations. We can customize your boathouse to suit your needs & budget . 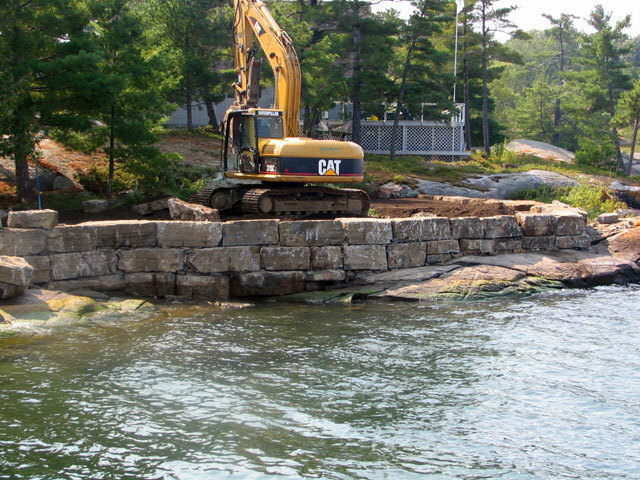 We can also make any dock or boathouse repair you may need to make. W.D. 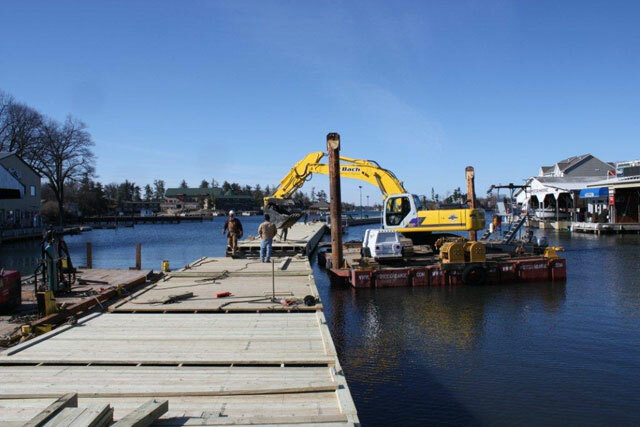 Bach has completed projects from small residential docks and boathouses up to large municipal docks and piers.